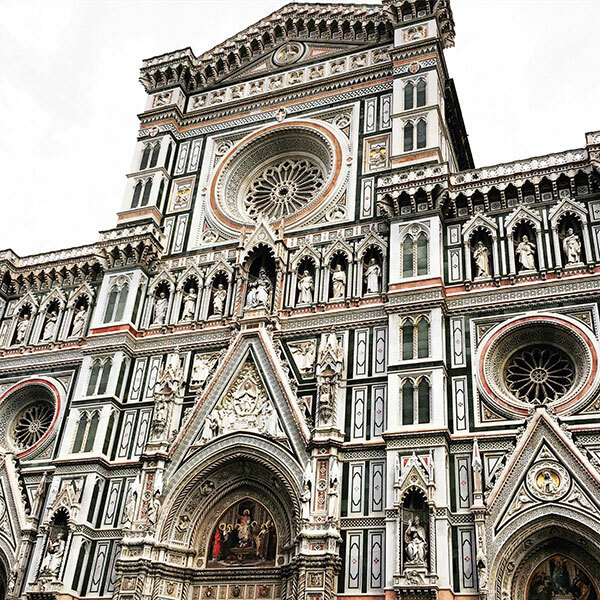 In a city that takes its bridges, sculptures, pavement artists, David and the Duomo in its nonchalant daily stride, the Four Seasons, perched on the outer edge of the historic centre of Florence can be quite a dramatic landmark. 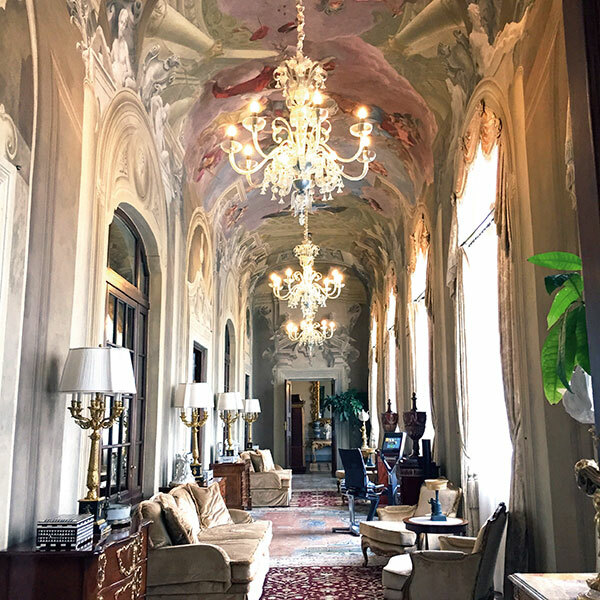 Opened seven years ago after almost a decade of restoration, the hotel, a sumptuous piece of art by itself, flaunts a colourful history that traces its beginnings to the 15th century when it was a large house with sprawling grounds that Bartolomeo Scala, chancellor of the Florentine Republic, rebuilt into a palazzo. A hundred years later, the palazzo was purchased from his heirs by Cardinal Alessandro dei Medici, Archbishop of Florence, and remained in his sister’s husband’s family, the Della Gherardescas, for almost three centuries. In 1883, new owner, Ismail Pasha, viceroy of Egypt, could barely hold on to the property for long as permission to house his harem was consistently denied! 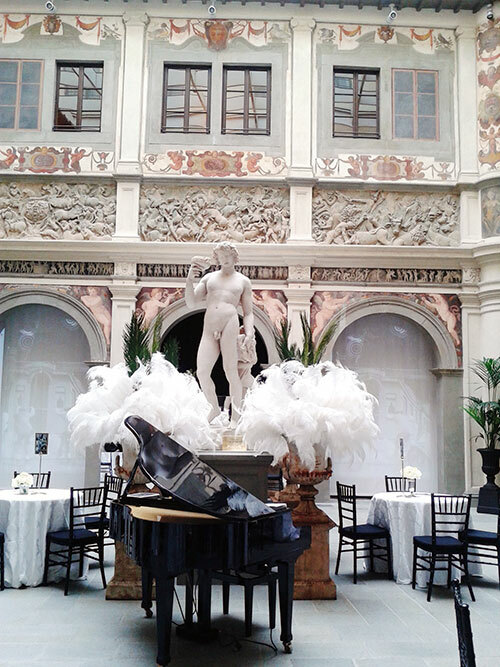 In 2000, the palazzo was acquired by the Fingen Group and the restoration began. Intricate stuccoes, bas-reliefs, ornamental ceilings, holy frescoes — many of which bear the coats of arms of the previous owners — were buffed to their original glow and glory. The entrance lobby leading to the atrium lounge startles with an overwhelming melange of statues, foliage and embellishments, and is sometimes the venue for movie-themed evenings where innovative drinks and background screenings lend an ambience of pre-dinner relaxation. 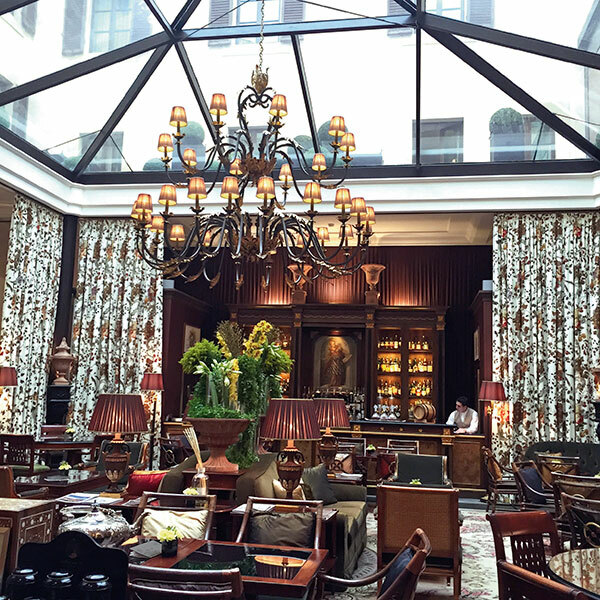 The charming glass-roofed lounge, dressed up in warm tones of olive, violet, burgundy and ochre — much like some of the 116 rooms — lures guests for a heady mix of coffee, cocktails and conversation in supremely luxurious surroundings. Children are most welcome here and the ubiquitous club sandwich too has made its way into the eclectic menu. The hotel’s dining showpiece though is the Michelin-starred Il Palagio, Chef Vito Mollica’s pride and joy, the signature dish of which — cavatelli pasta cacio e pepe with red prawns and marinated baby squid — has gained a place in serious gourmet circles. It is here in the elegant swirls of elitist swish that traditional Tuscan cuisine flourishes, albeit with a contemporary twist. Once the stable block of the palazzo, the enormous restaurant still revels in its antique, vaulted ceiling and sturdy columns. In the bracing months of October to June, an elaborate Sunday brunch rules over tables laid on terraces overlooking an expanse of 11 acres of manicured green that lead to the 16th century Conventino, once a convent, now the quieter sibling of the main hotel with its own reception, street entrance and quick pedestrian access to the famed Duomo. The Four Seasons Hotel Firenze, as it is called, also has some unique experiences on offer among which the romancing of (and on) Ponte Vecchio walks away with the prize. A private terrace with spectacular views of the Arno River, it is an exclusive setting for a meal that may be customised according to special guest requests, with hotel staff, chefs, gourmet cuisine, even an orange sunset on call. If a proposal is in the offing, a live band could be organised to play your song! The creative menu, crafted by the genius of Chef Mollica, focusses on gold, which links it to the bridge’s historical preoccupation with the jewellery trade. Begin with scallop carpaccio drizzled with golden citrus dressing, followed by saffron risotto with sevruga caviar and golden leaves. 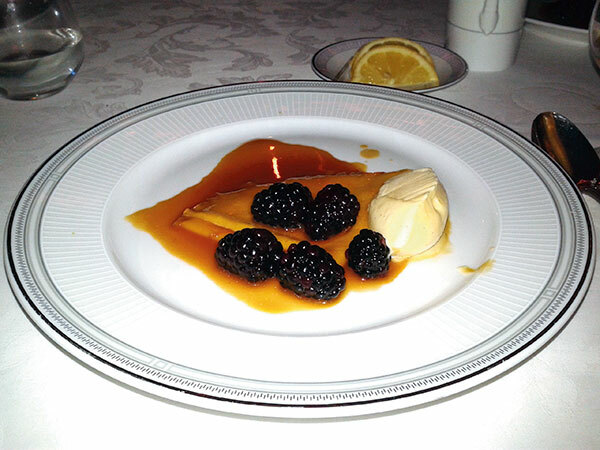 Finish with a flourish of a golden chocolate sphere. There even exists a Four Seasons ring, created by Dante Cardini, made of white gold and diamonds, topped with a rose sapphire!